Just perfect Vicky ! 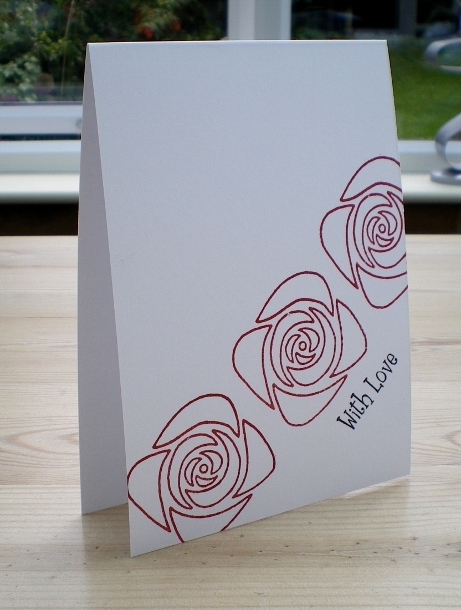 I am really loving clean and fresh cards at the moment, really like the elegance of this card. What can I say that hasn't been said, except I would be more than delighted to send or receive this card, it says it all with no fuss a beautiful elegant card. Just lovely Vicky and very professional looking.